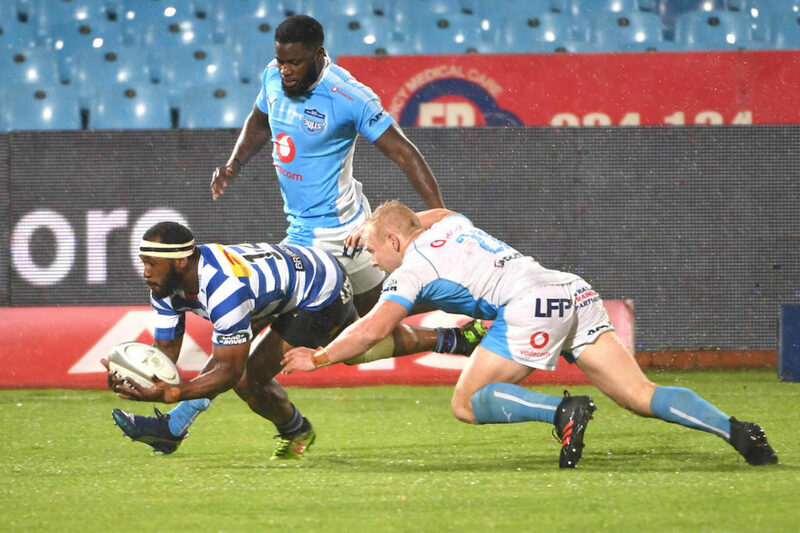 Western Province finished top of the Currie Cup log after beating the Blue Bulls 34-7 in a match that was ended at half-time due to extreme weather conditions at Loftus on Saturday. MARIETTE ADAMS reports. Kick-off was delayed by 15 minutes as Pretoria was hit with heavy rains and thunderstorms, leaving the surface drenched in water puddles. When the match eventually did get underway, there was still a slight, but consistent drizzle, which made playing conditions difficult. The weather deteriorated as the first half wore on and at half-time match officials agreed to abandon the game for the safety of players, on-field officials and cameramen. But because a full half was played, the result stands and Province take maximum log points from the contest. WP will now host the Bulls at Newlands in next weekend’s semi-finals, with the Golden Lions travelling to Durban to play the Sharks. Before this game, Province were forced into a backline reshuffle as Dillyn Leyds had to withdraw due to an injury. Flyhalf Josh Stander was drafted into the starting lineup and Damian Willemse shifted to fullback, with JJ Engelbrecht moving onto the bench. However, WP looked the more settled side as they quickly adapted to the conditions which are not unfamiliar to them, while the Bulls looked lost and unaccustomed to playing in pouring rain. WP had two early opportunities to strike first as SP Marais missed a relatively easy penalty attempt before Stander lost the ball with the tryline at his mercy. But it was third-time lucky for the visitors when Marais knocked over a penalty in the seventh minute. Province destroyed the Bulls at scrum time and when referee Egon Seconds yellow-carded loosehead prop Matthys Basson for repeated infringements, WP called for another scrum, drawing a penalty try from Seconds. Marais added another penalty soon after for a 13-0 lead. 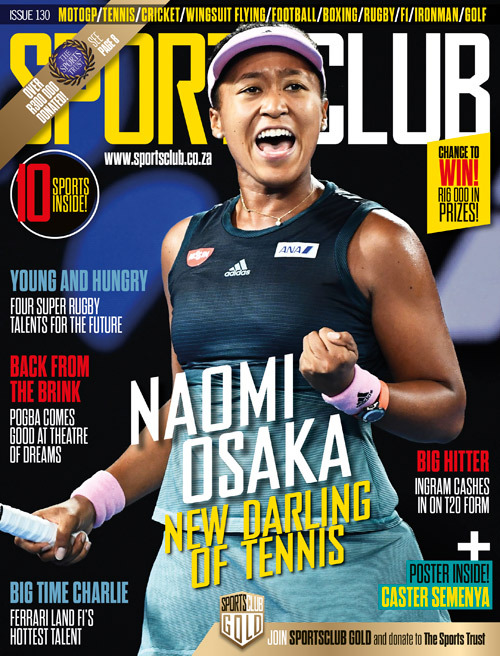 Up to that stage, the Bulls had had precious little ball, but struck back as flank Ruan Steenkamp burrowed over after wonderful phase-play from the hosts. But that would be their first and only reply. The game was as good as gone when WP’s Kobus van Dyk and Sergeal Petersen scored tries which secured the bonus point for their team. And to make matters worse for the Bulls, replacement No 8 Jaco Coetzee ran in unopposed for a fifth and final try from the back of a lineout drive. Blue Bulls – Try: Ruan Steenkamp. Conversion: Tinus de Beer. Western Province – Tries: Penalty try, Kobus van Dyk, Sergeal Petersen, Jaco Coetzee. Conversions: Automatic conversion, SP Marais (3). Penalties: Marais (2).